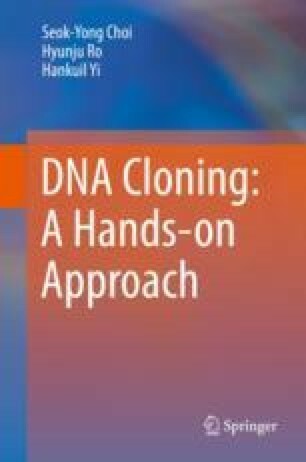 What “cloning” means in the laboratory varies depending on the person using it. Some people define “cloning” as animal cloning, while some define it as the discovery of new genes, or some say that cloning is moving particular genes around plasmids (though this is subcloning, to be exact) or mutating genes on plasmids. In this book, what I mean by cloning is moving genes around plasmids, mutating genes, or mining new genes.